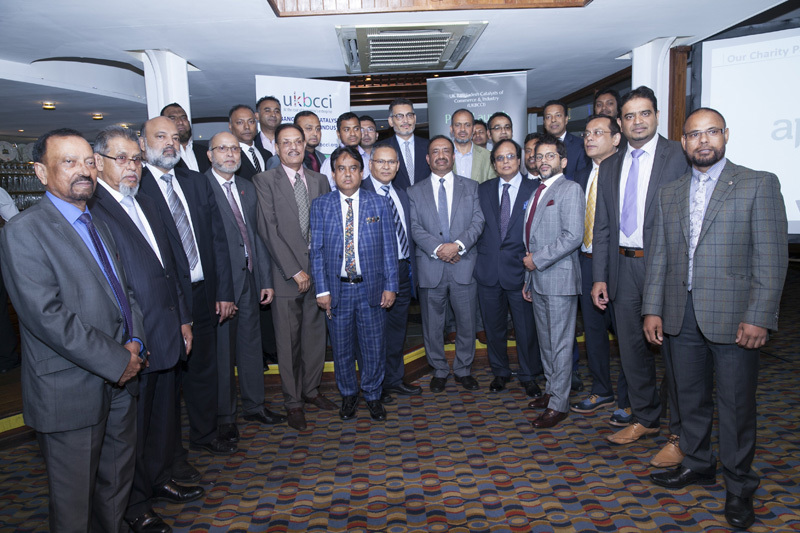 UKBCCI hosted a highly successful press launch of its Business & Entrepreneur Excellence Awards 2016 and Gala Dinner being held on 20th November at the London Hilton Park Lane. 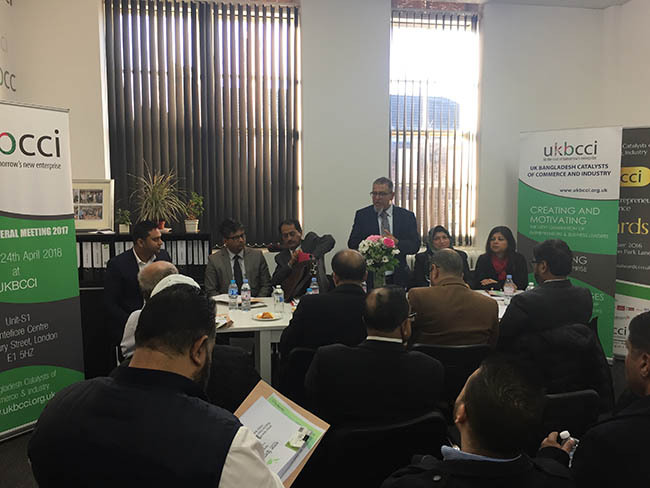 The press launch, which was held at Bengal Clipper restaurant on Monday 19th September in London’s fashionable, riverside Shad Thames development, was attended by UKBCCI directors, members and a host of VIPs along with members from both the print and broadcast media. 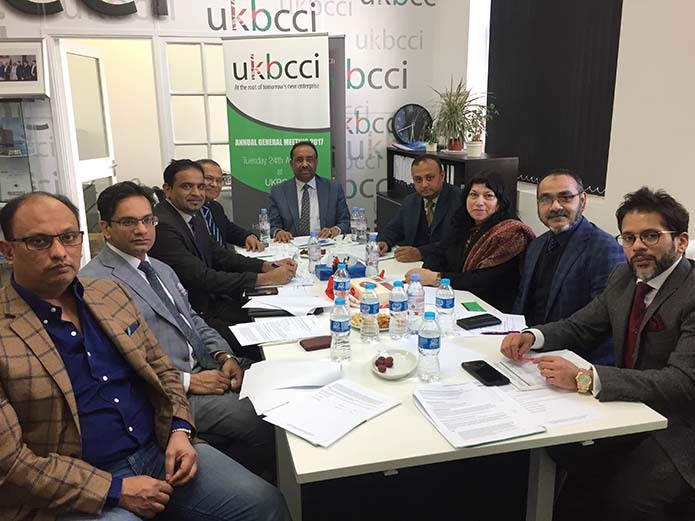 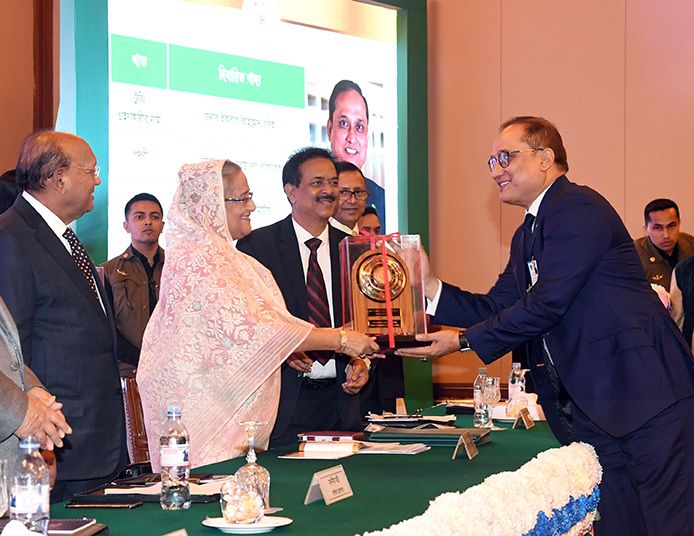 “Our awards are a wonderful culmination of everything that UKBCCI has strived for and achieved,” said Bajloor Rashid MBE, President of UKBCCI, “and to have the media and dignitaries recognise that is a very proud moment for me. 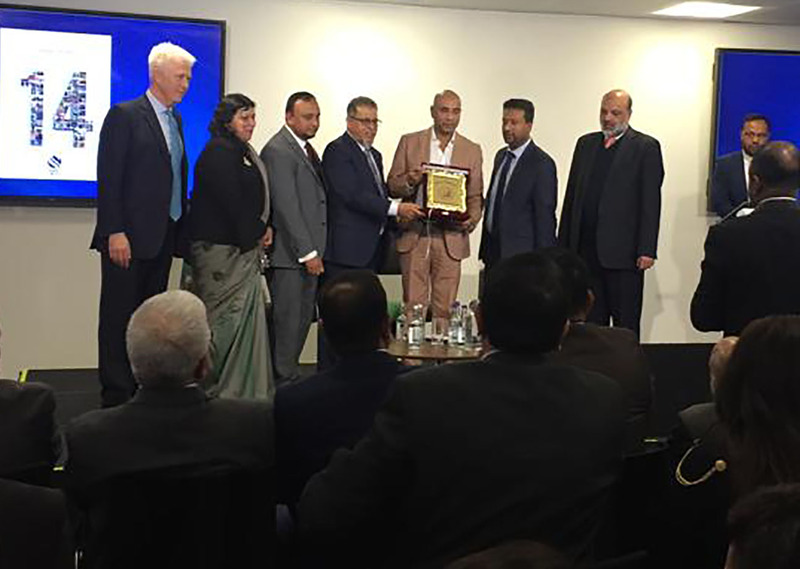 I’m truly touched by the response we have been receiving even since we first announced the awards and not have we received messages of support from a great many people ranging from those in our community to those from the business world and also MPs.